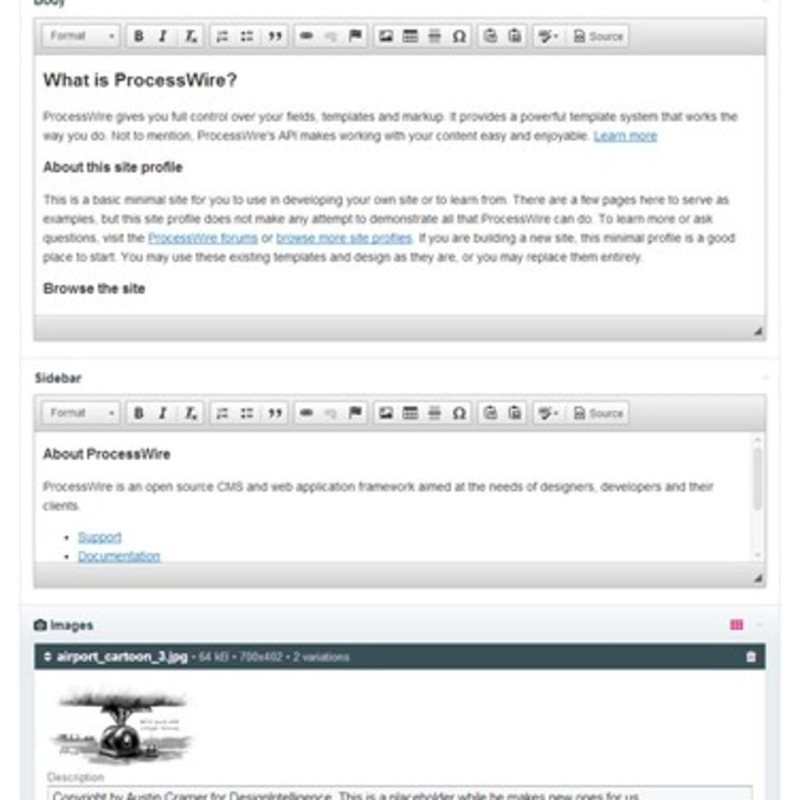 ProcessWire is a free PHP content management system (CMS) and content management framework (CMF), and a web application framework. The open source tool is designed to save time and customise the way you want to work rather than fit in a rigid CMS platform. It also provides you with enhanced control over your website’s pages, templates, fields and mark-up with a jQuery-inspired API. Featuring a simple design and excellent functionality, ProcessWire is used mainly for developing web sites, online applications and services, content feeds. You can manage content using the application’s API or a web-based admin control panel. A standard set of website pages are included, such as ‘Home’, ‘About’, ‘Search’, ‘Sitemap’, and ‘404 Page Not Found’. The application’s jQuery-inspired API offers a simple programming interface based on PHP. Other features include indexed fields, drag-and-drop tree-based page list, drag-and-drop file and image uploads, string-based selectors for API, a role-based access control system, PHP-based templates, modular plugin architecture, and core development with a focus on security. 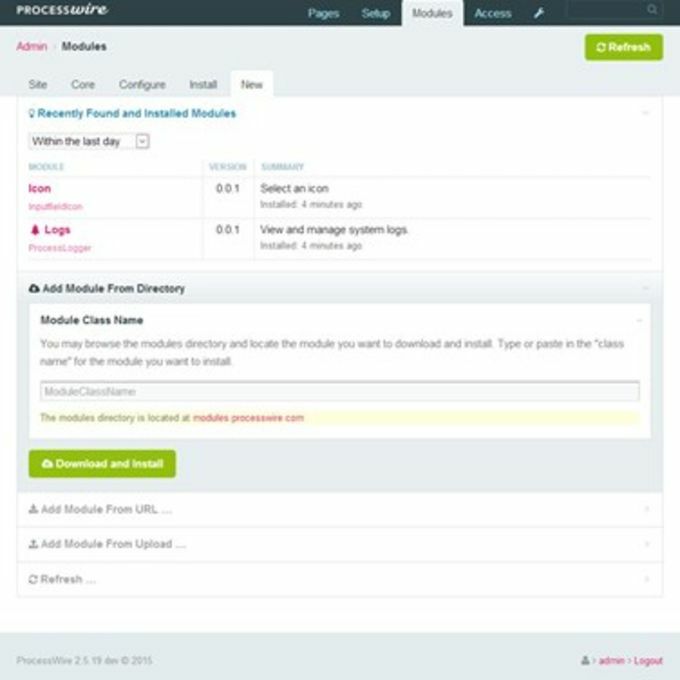 ProcessWire offers a simple tool for designing web content without being limited in terms of design. The user interface is easy to use with helpful editing tools. All page fields are also customised, and it is easy to add, edit, sort and remove any field. There are also no limits on the number of pages, templates and fields. One flaw is the lack of documentation, which means you may need to rely on forums and other users to obtain code examples. What do you think about ProcessWire? Do you recommend it? Why?